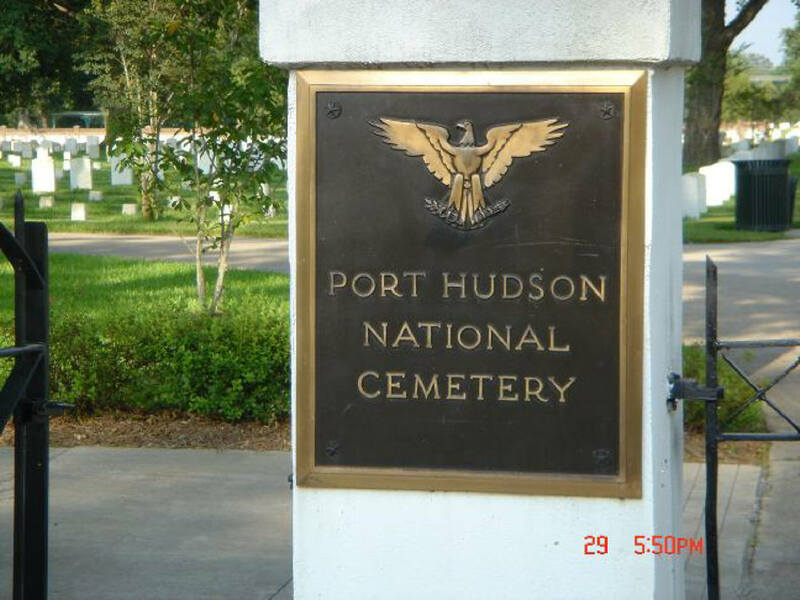 The cemetery is located seven miles west of Zachary, two miles off of U.S. Highway 61. From Baton Rouge Metropolitan Airport, take Airbase Road (left) ½ mile to Interstate 110 north and travel six miles to U.S. Highway 61 north. Proceed eight miles to Junction 3113 west then two miles to the cemetery on your right.